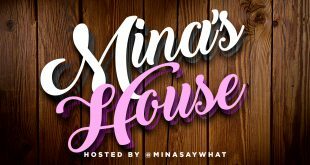 In this 54th episode of Mina SayWhat’s podcast “Mina’s House,” Mina and her co-host Garnett talk about the top entertainment stories and tackle the topic of trolls – How do you handle trolls? Internet and real life trolls. 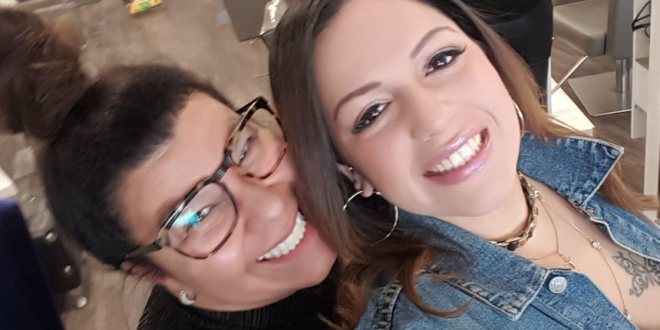 At the 26:55 mark Mina begins talking to Wanda Mora, who started her own charity after her father died in Puerto Rico during Hurricane Maria. She has raised over 100,000 to help feed and shelter those in need. 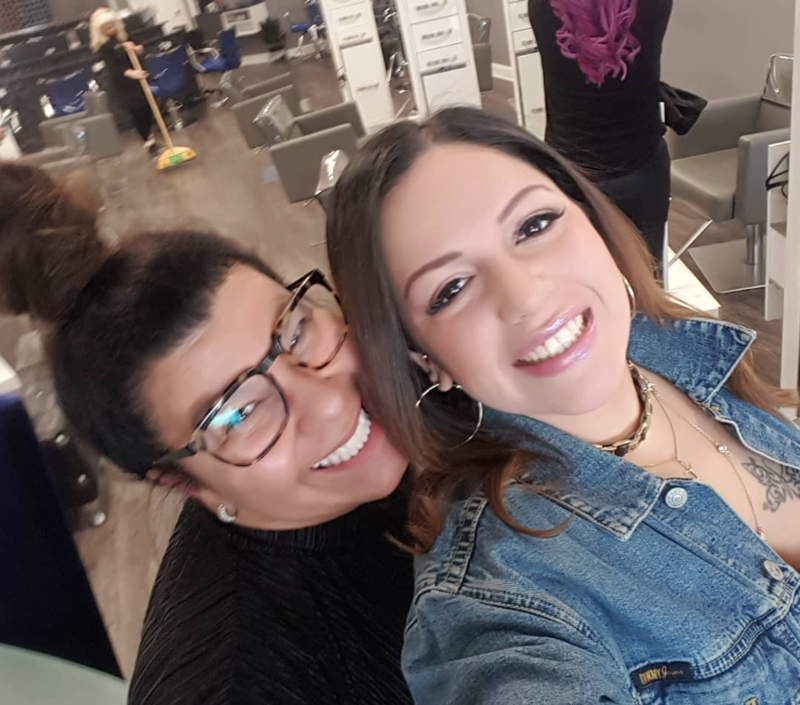 In honor of Women’s History Month, Mina is highlighting a trailblazing woman every week! Enjoy!